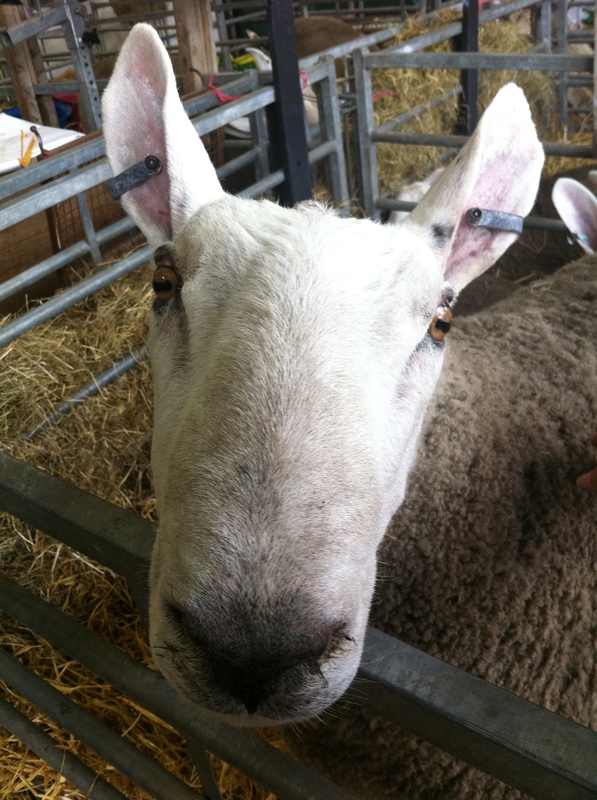 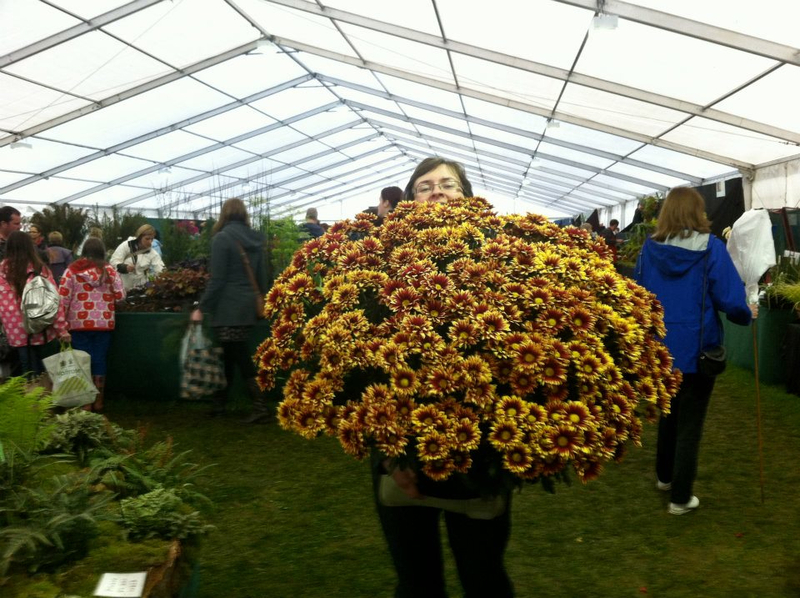 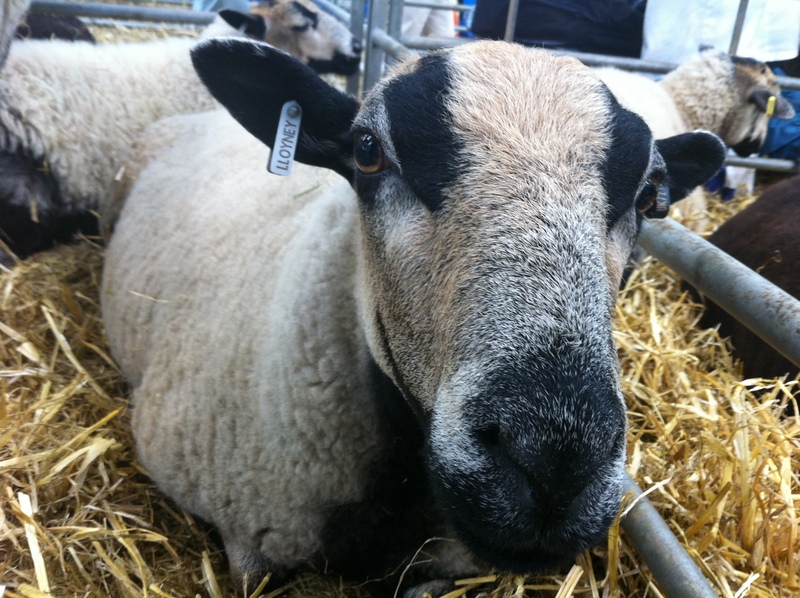 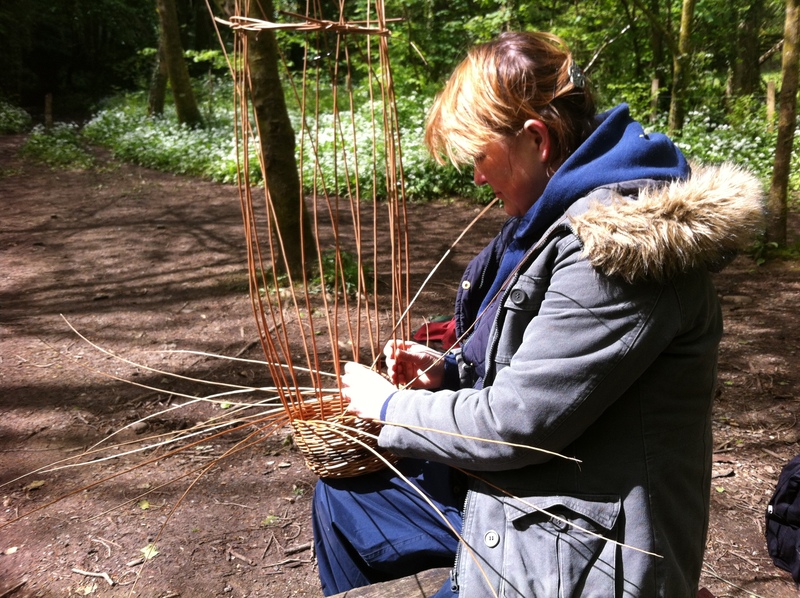 September is a great time to start something new, why not come on one of our courses? 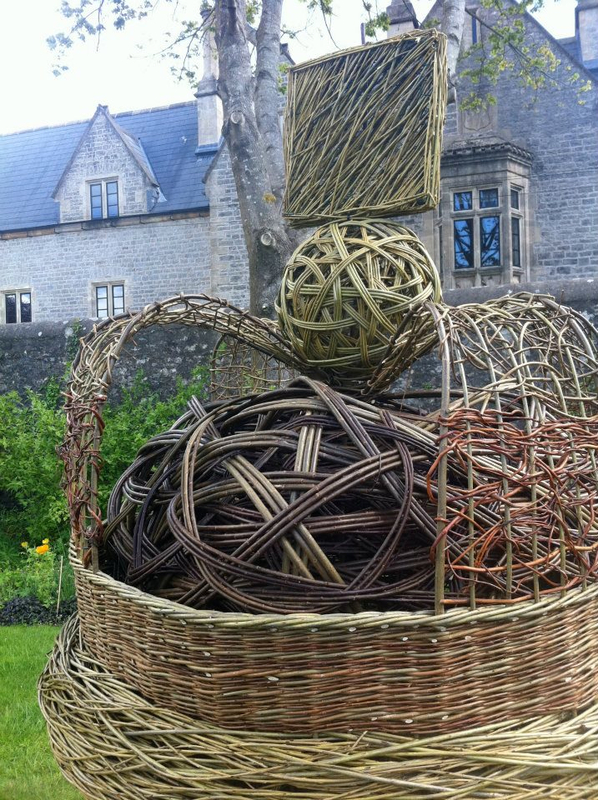 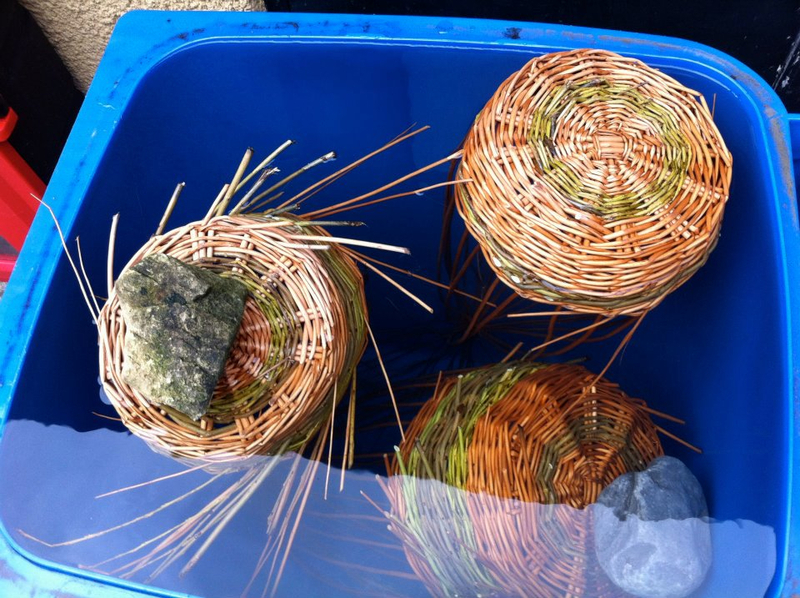 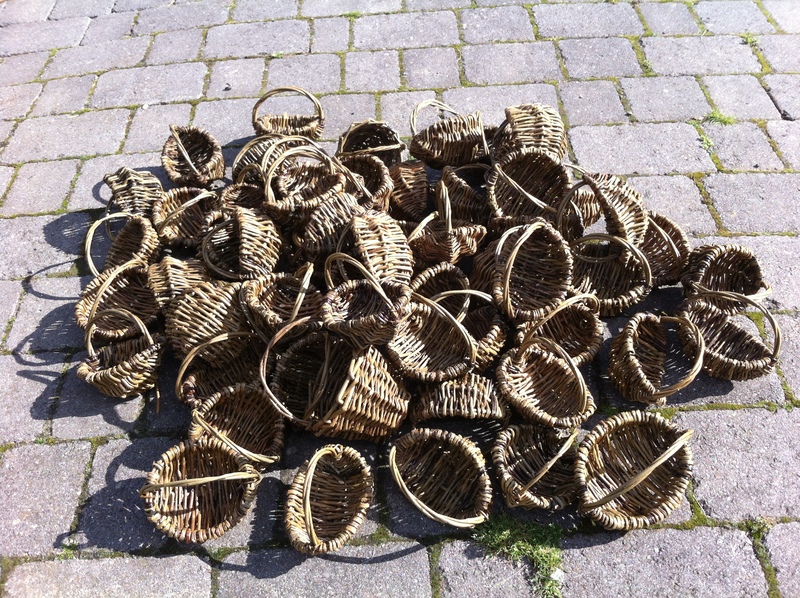 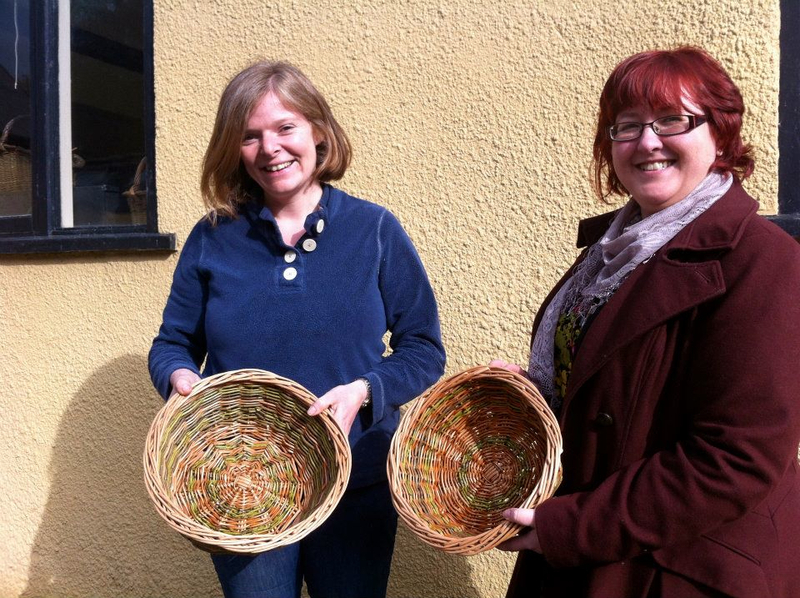 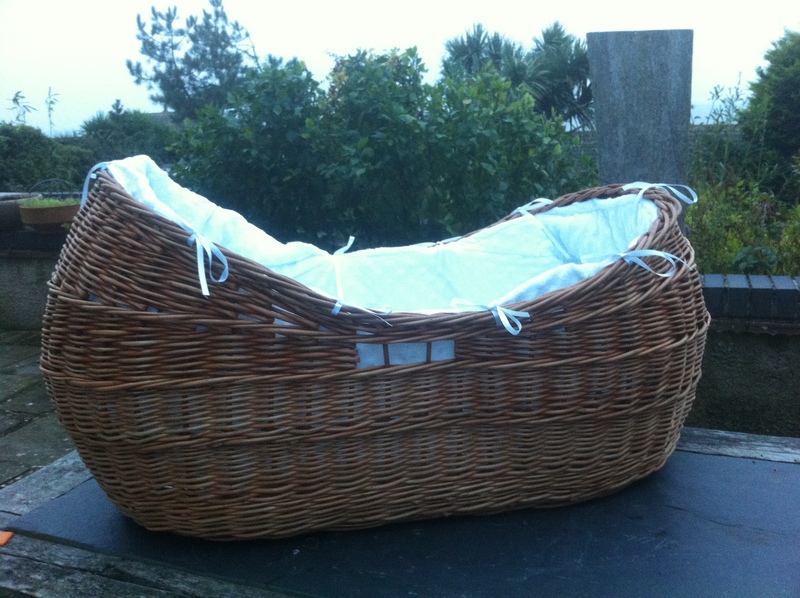 A variety of willow weaving projects, from simple stars to woven hearts finishing with a small frame basket. 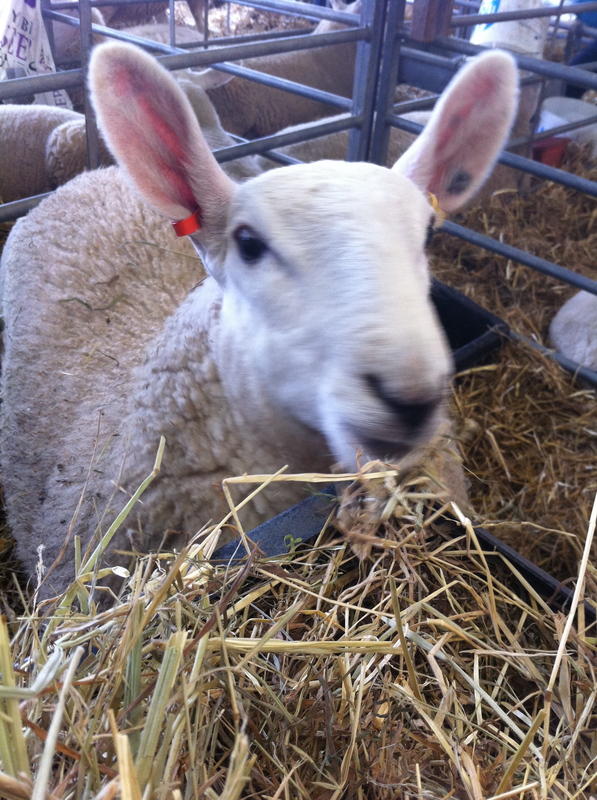 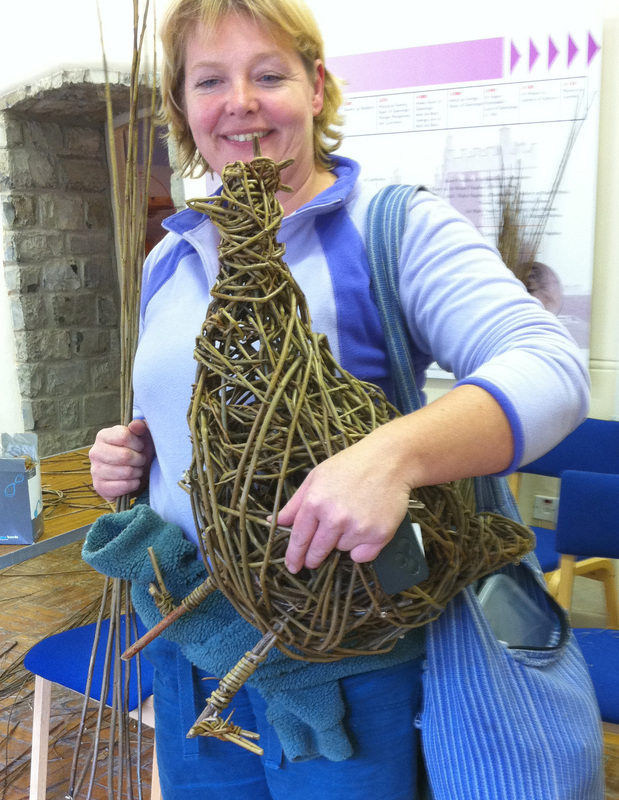 An enjoyable and relaxing day spent working with willow. 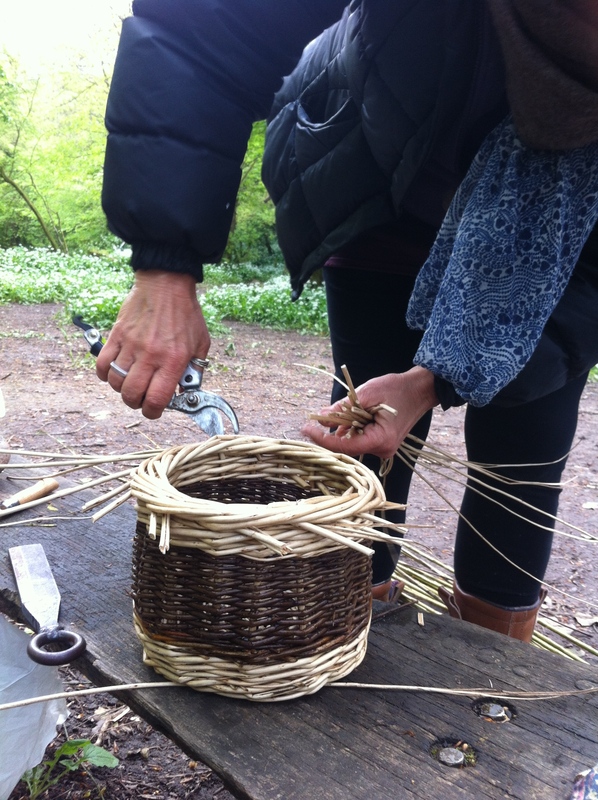 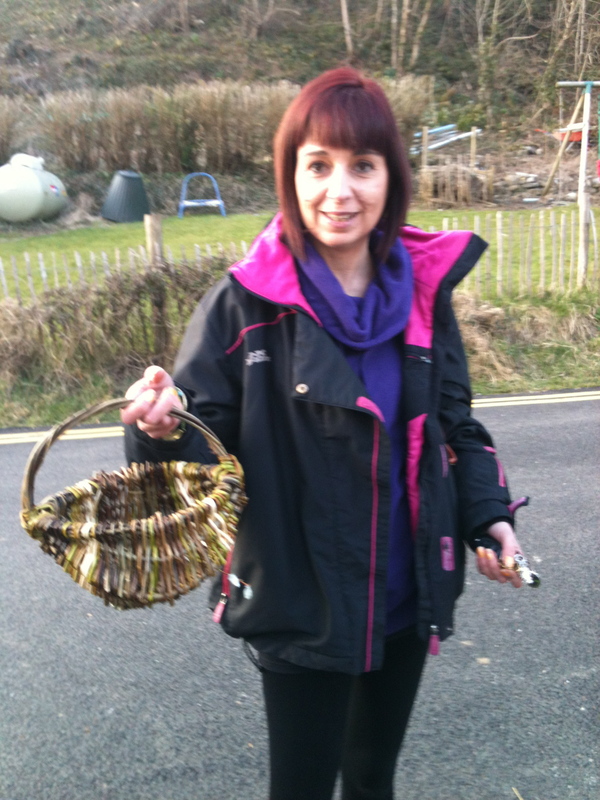 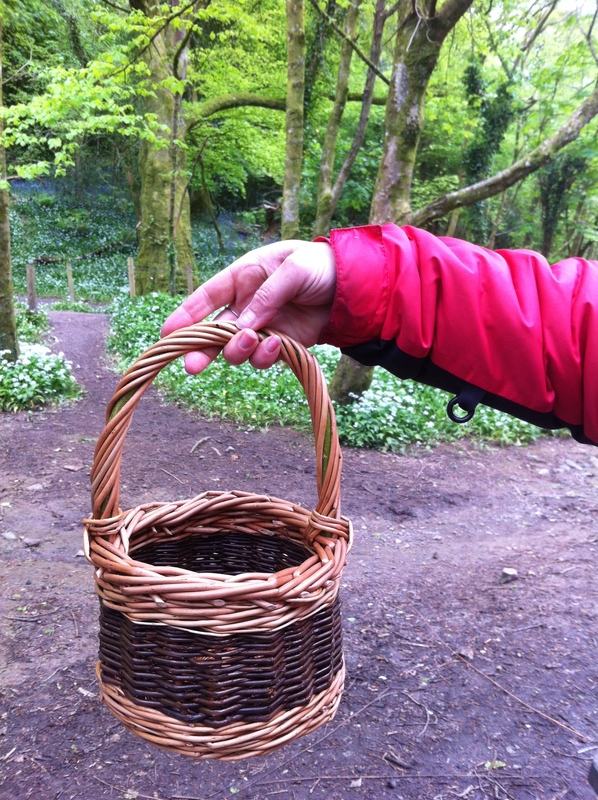 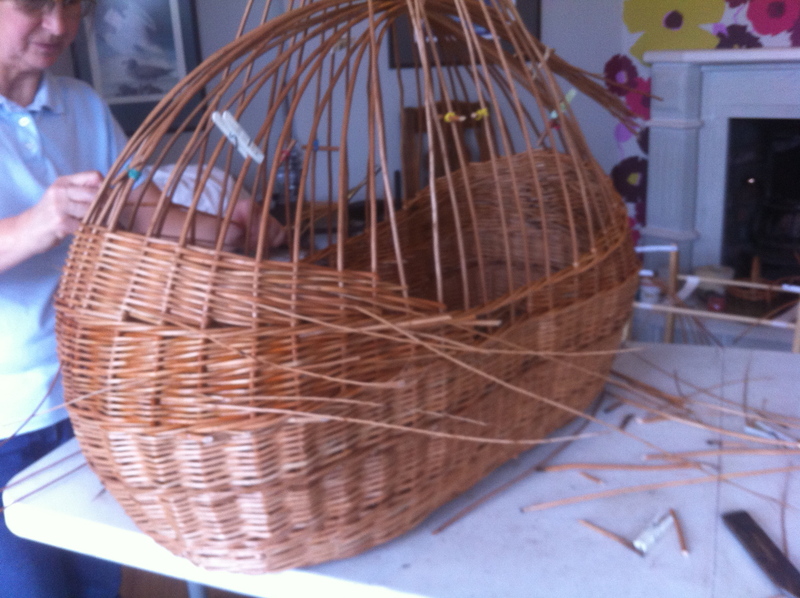 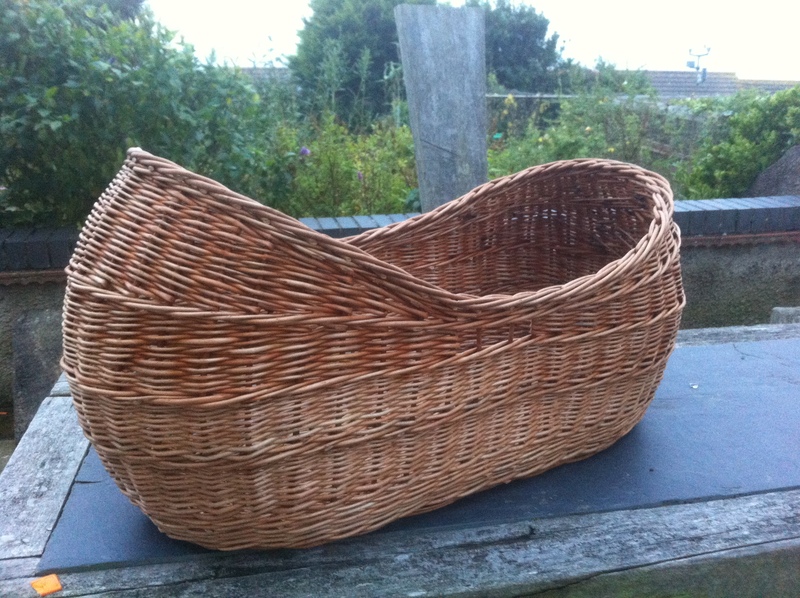 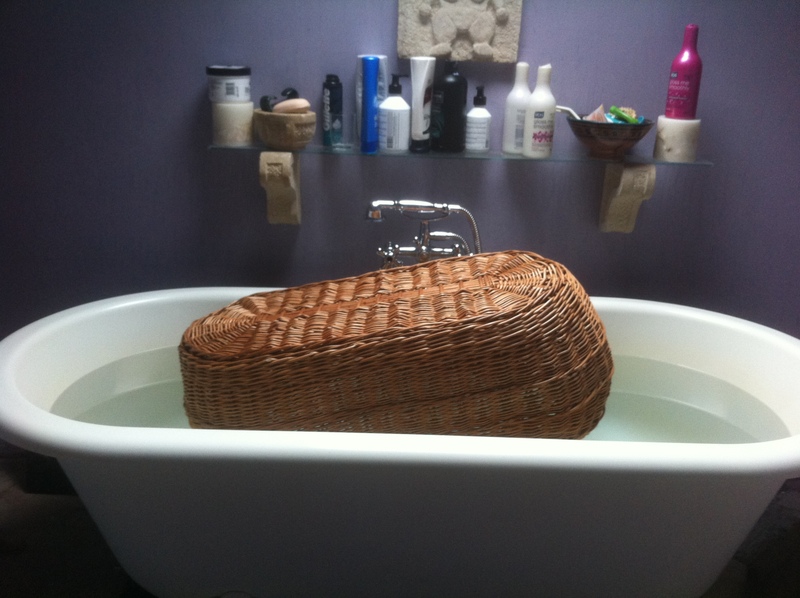 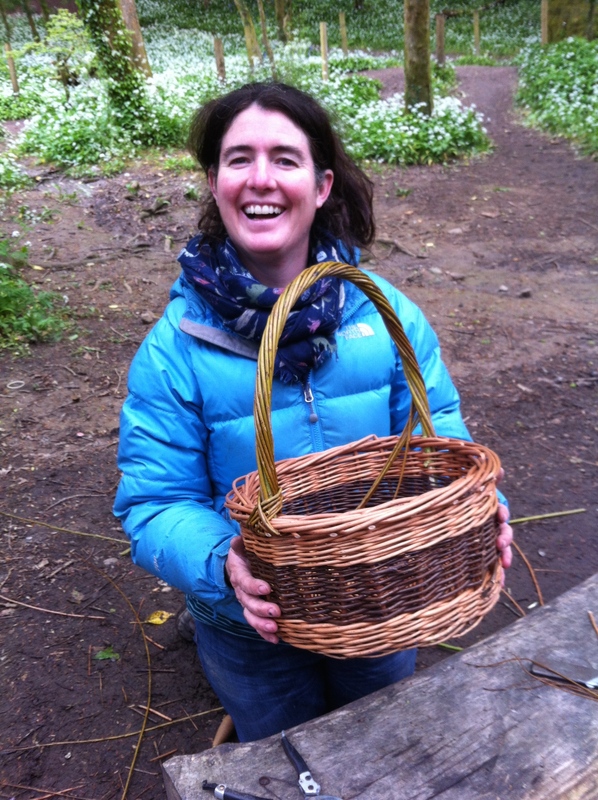 Learn to make a small round basket using a variety of willow. 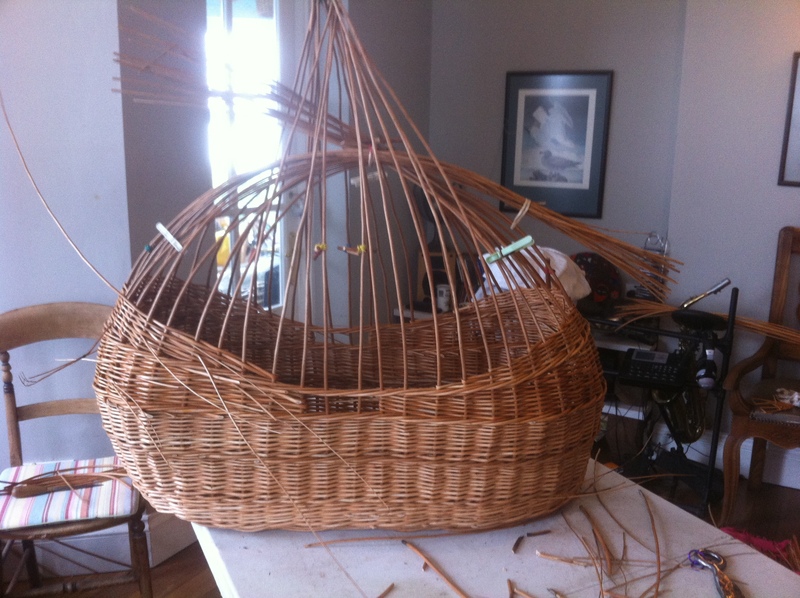 Learn the technique of working with willow to make a round base, insert stakes and weave the sides of a traditional willow basket. 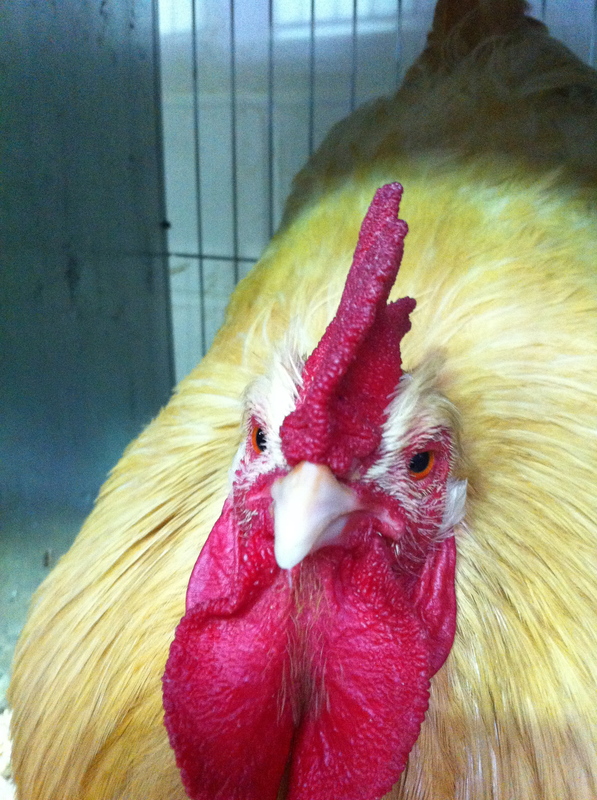 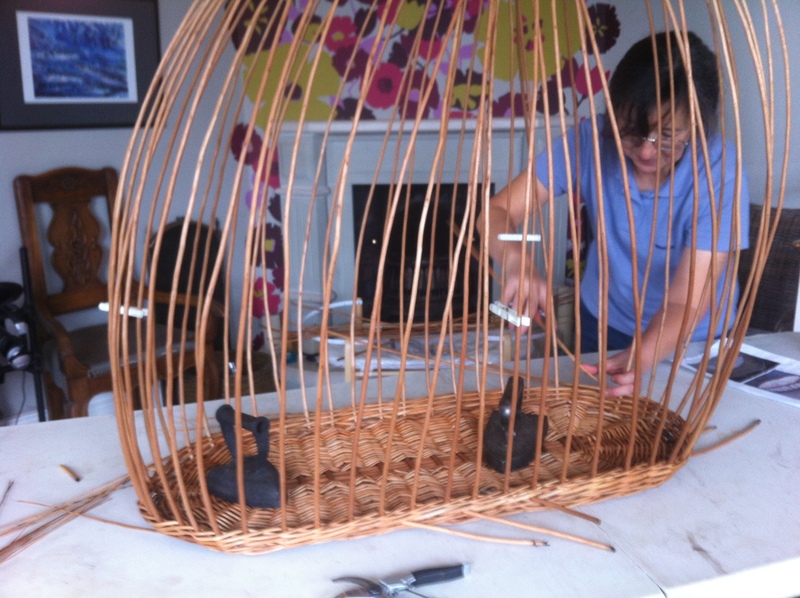 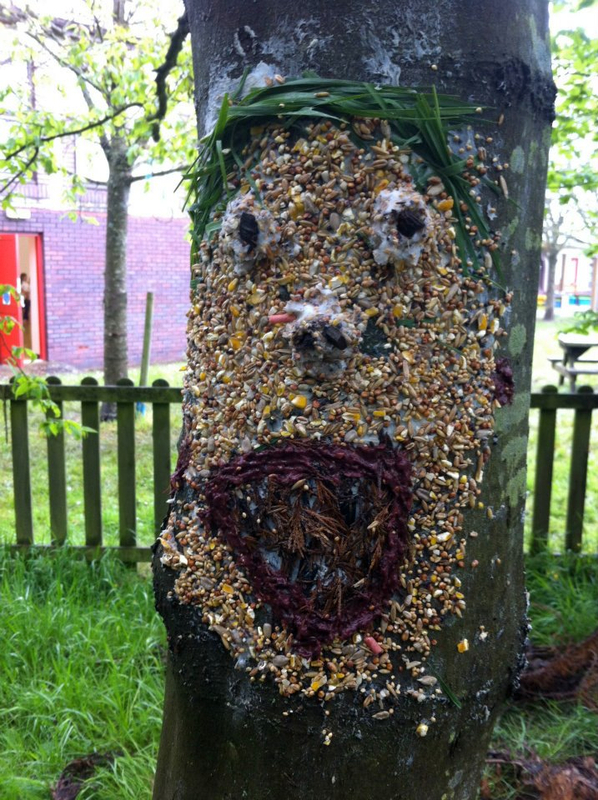 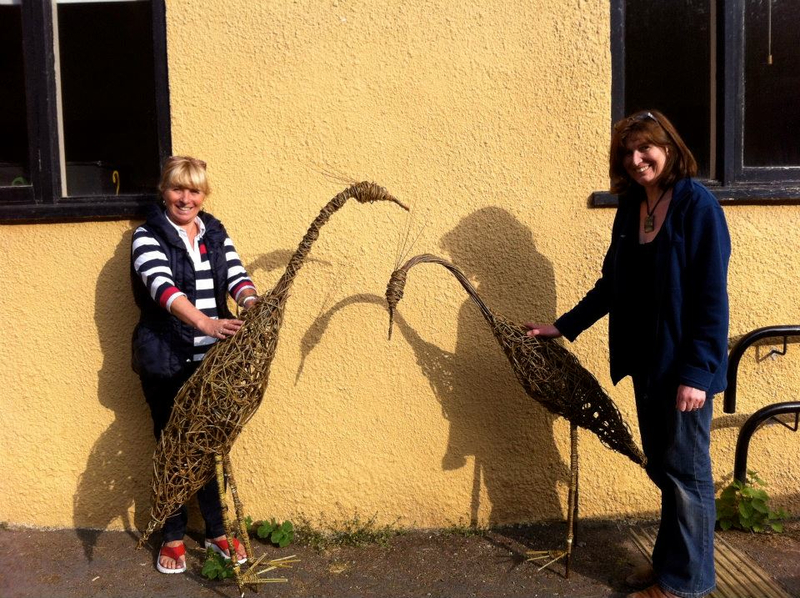 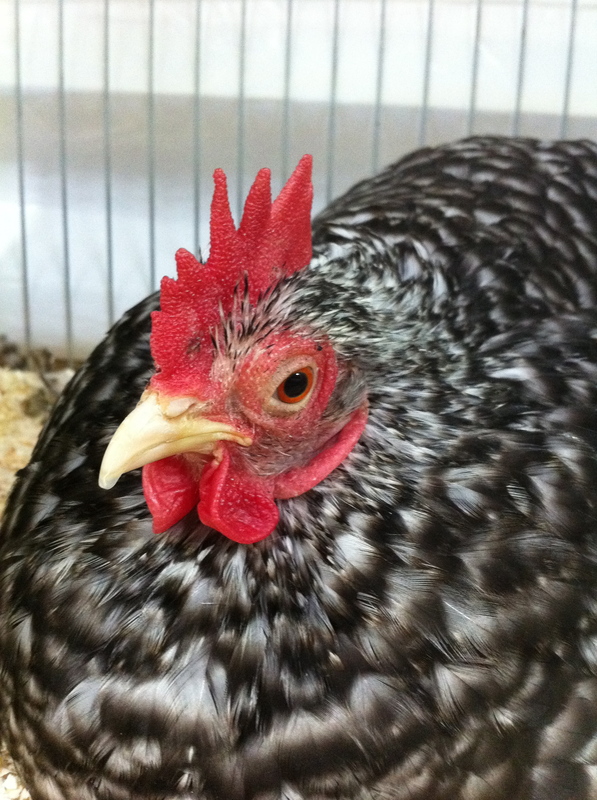 Learn to design and create a small animal or bird sculpture. 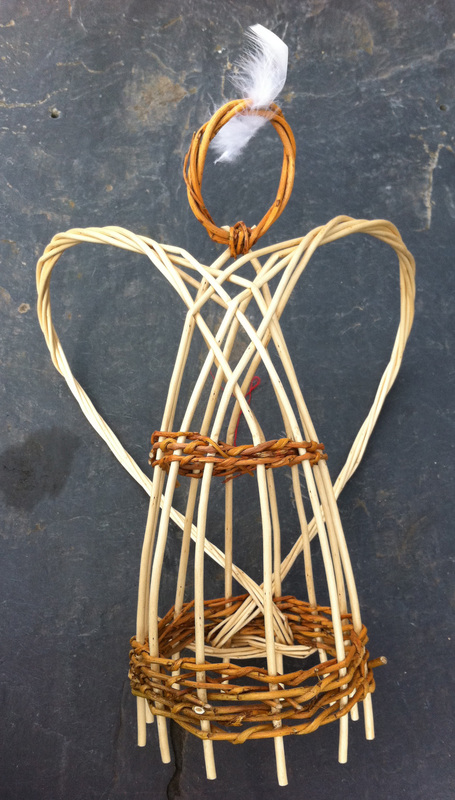 This course introduces the technique of sculpting with willow, how to create a 3d shape and to fill in using a random weave. 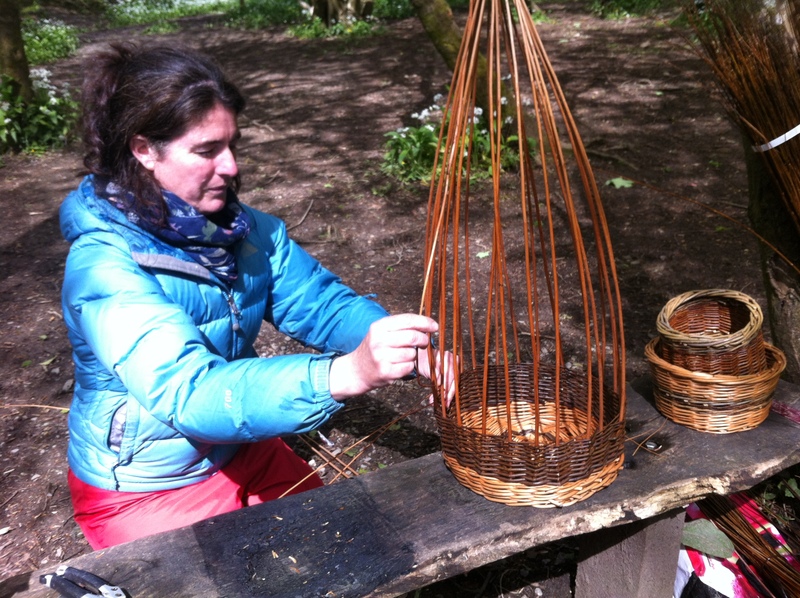 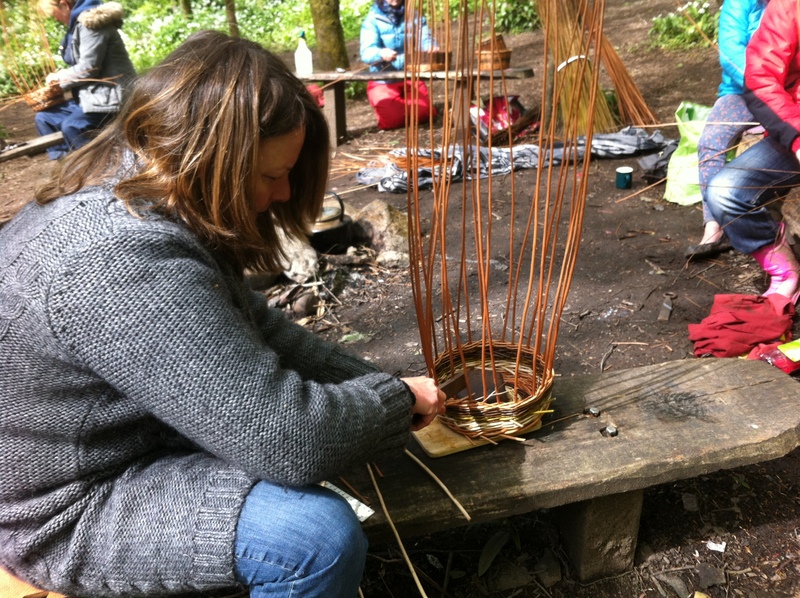 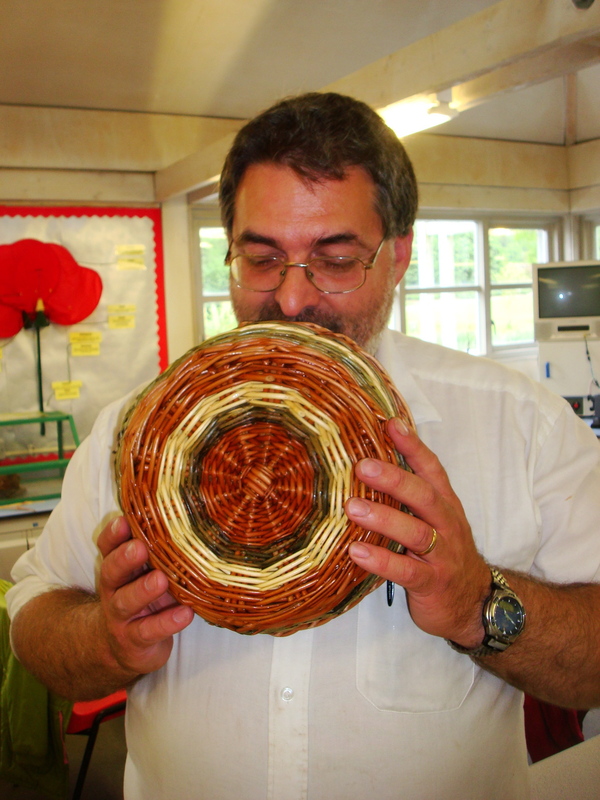 This course covers a variety of willow weaving techniques using both dried and freshly cut willow. 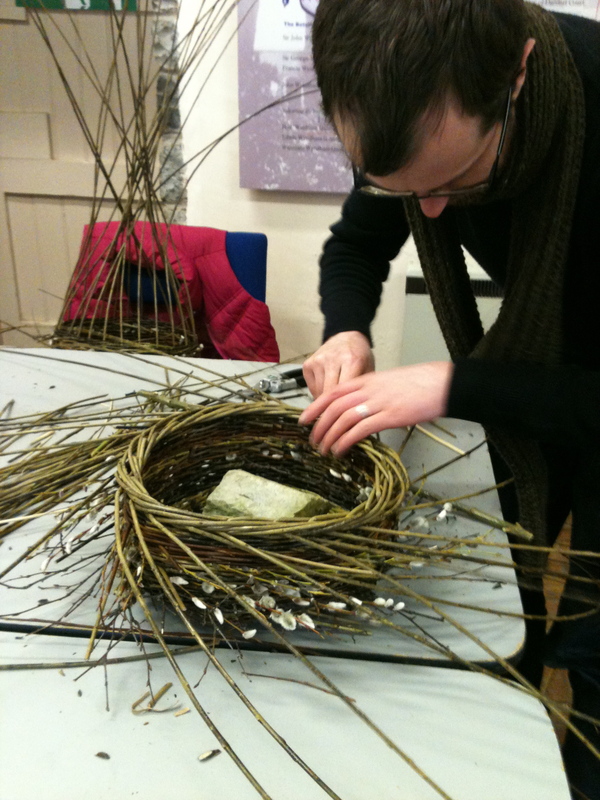 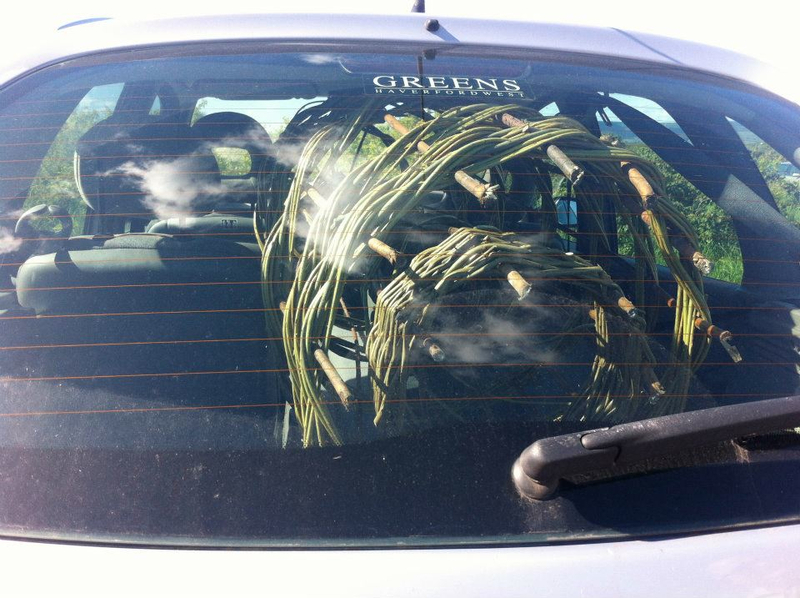 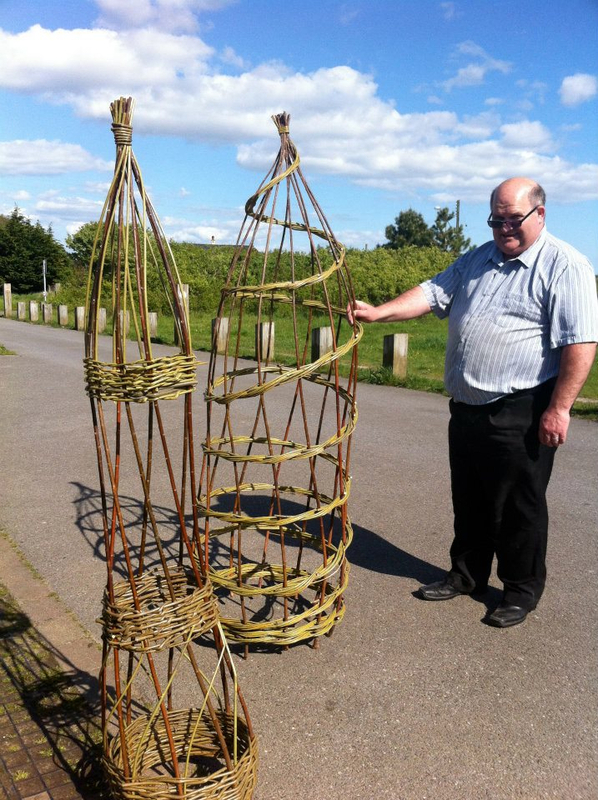 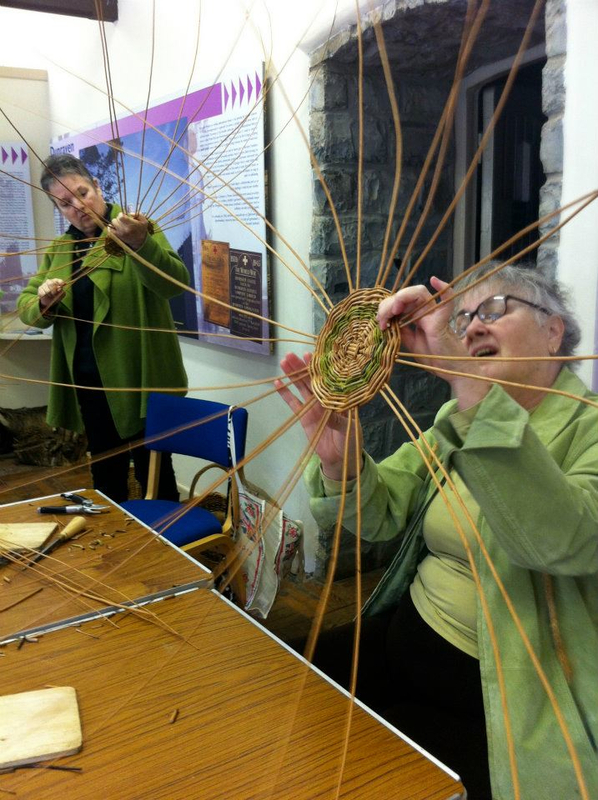 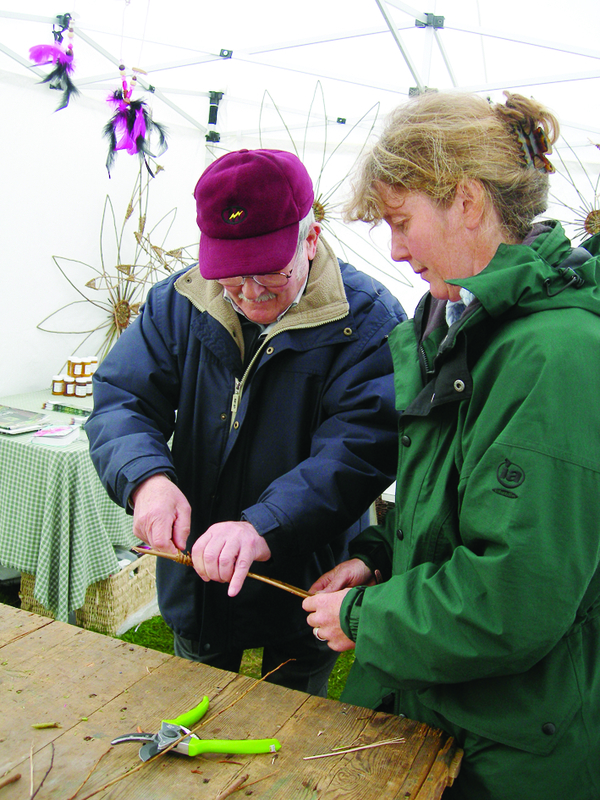 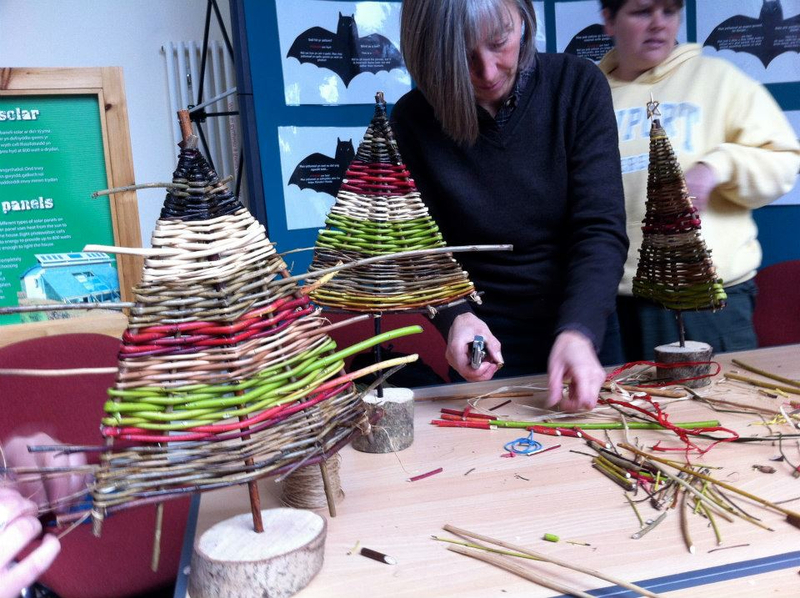 Course participants will learn to make several willow Christmas decorations including wreaths, stars, chains and trees. 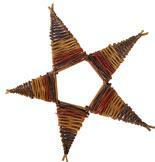 A glass of mulled wine and a warm mince pie make this course a fantastic way to get you into the Christmas spirit. 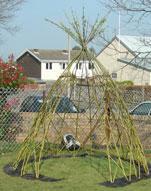 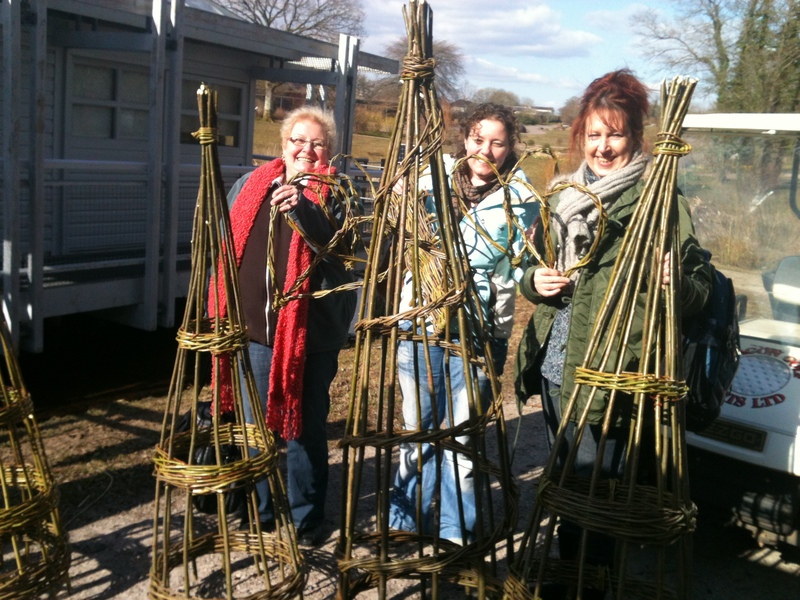 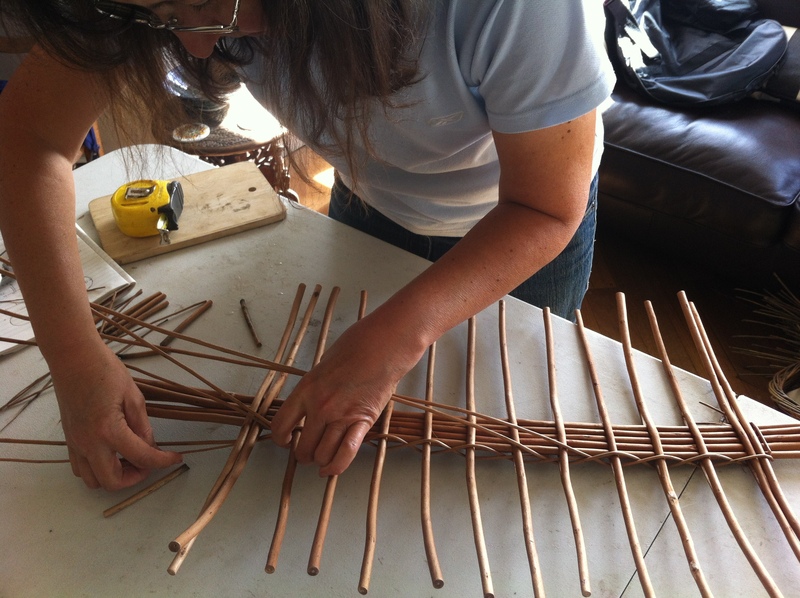 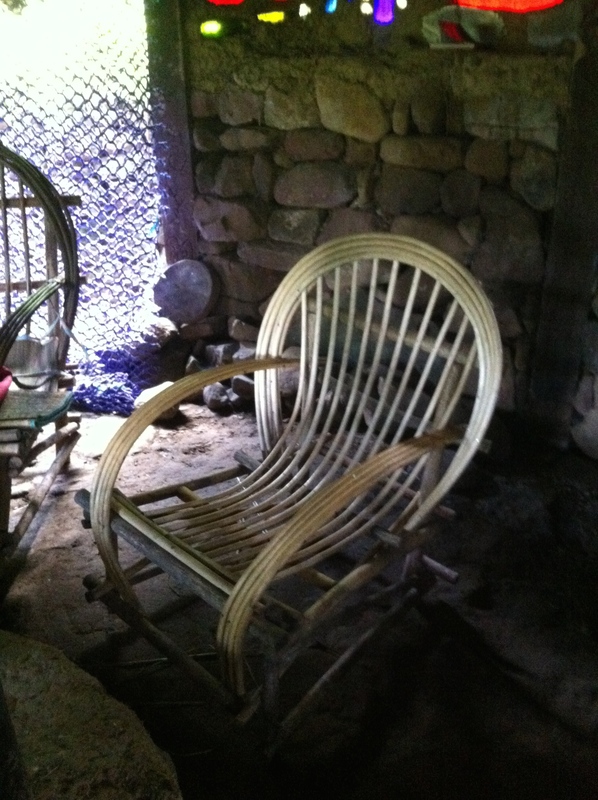 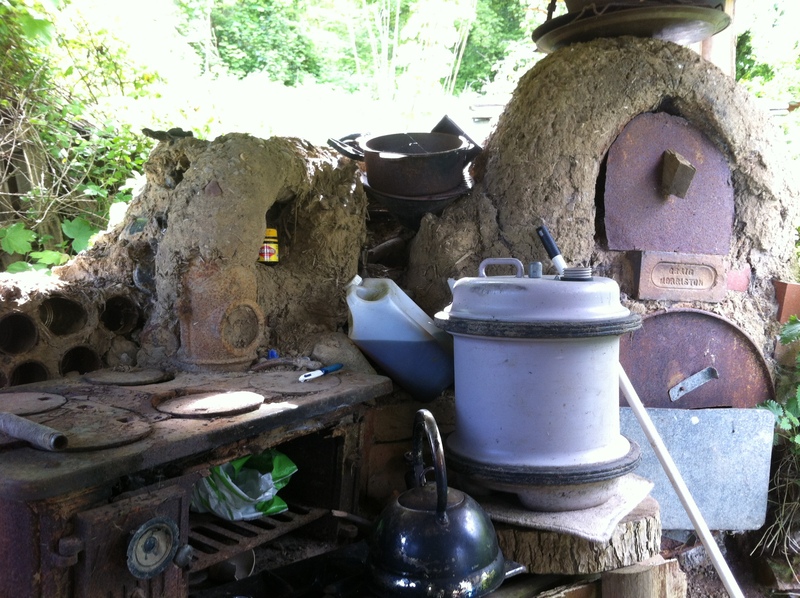 This course covers teaches you how to design and plant a living willow structure. 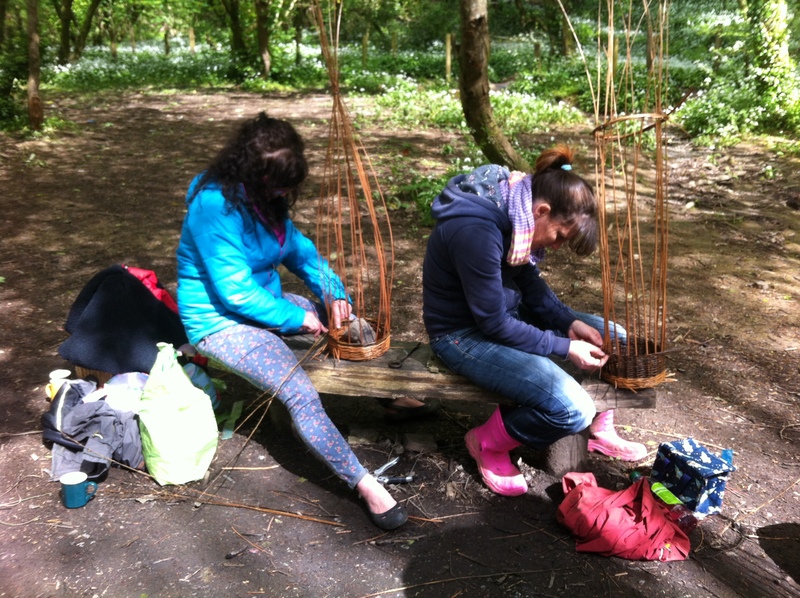 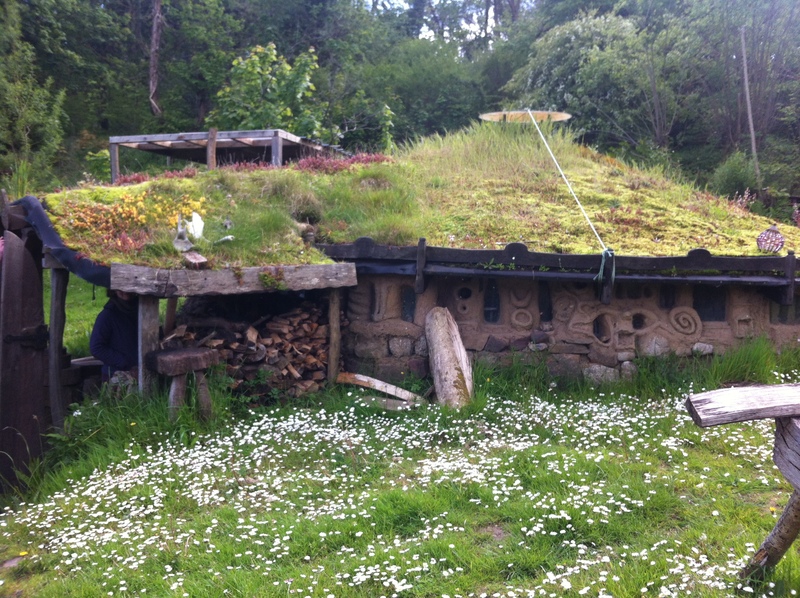 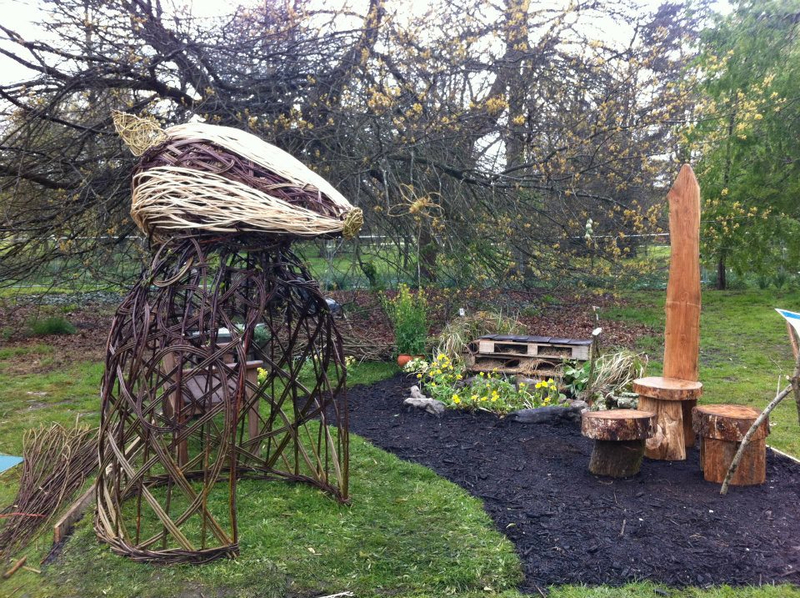 Participants will be taught how to lay out, plant and construct with living willow rods and will build a variety of structures suitable for gardens, community spaces and schools. 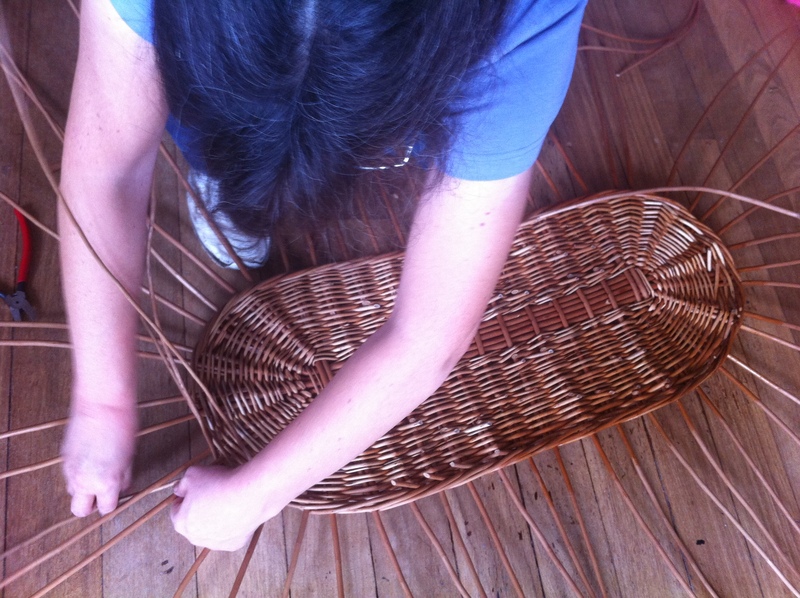 Traditional weaving techniques, care and maintenance of structures will also be covered. 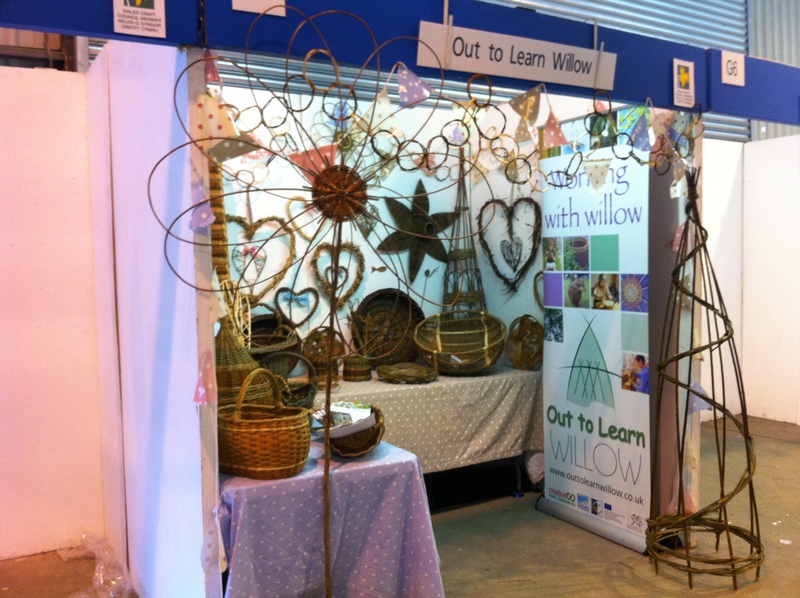 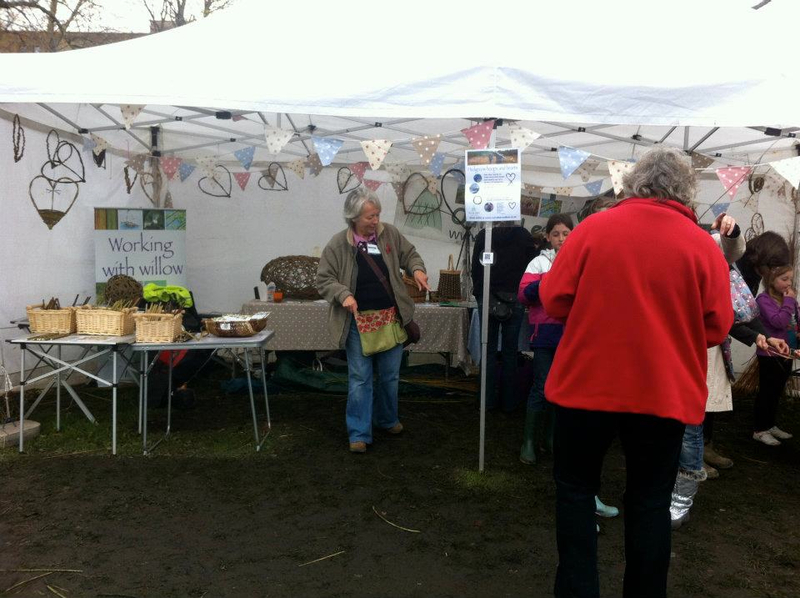 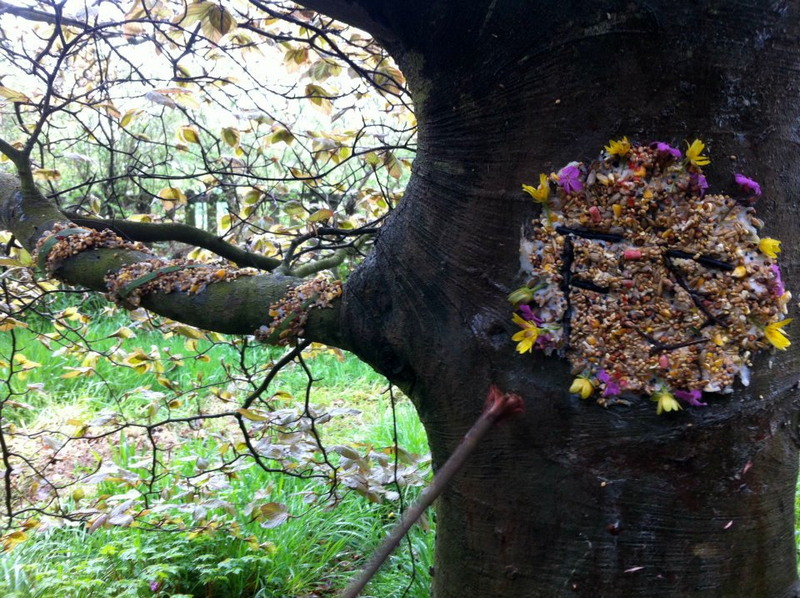 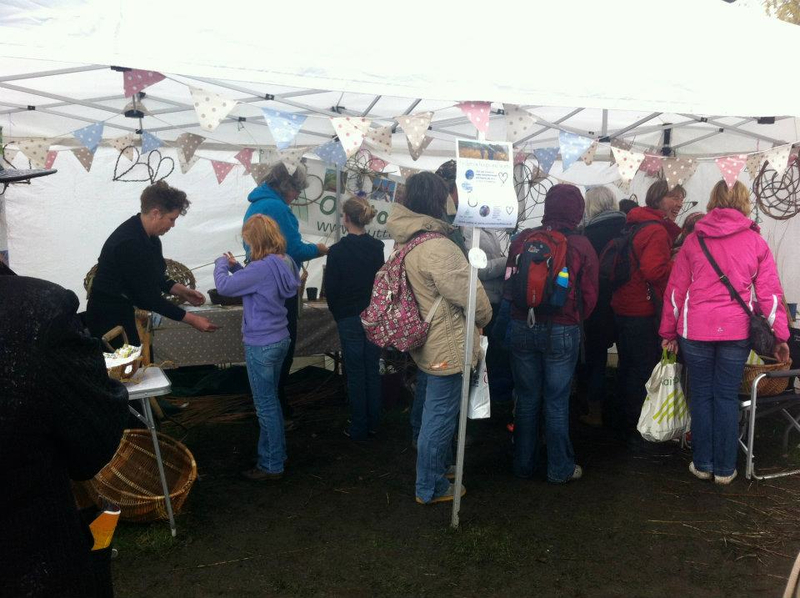 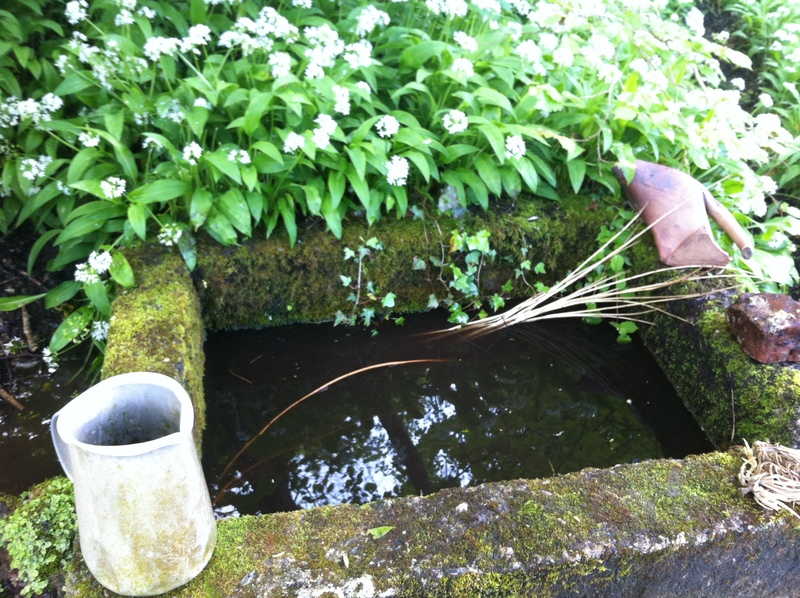 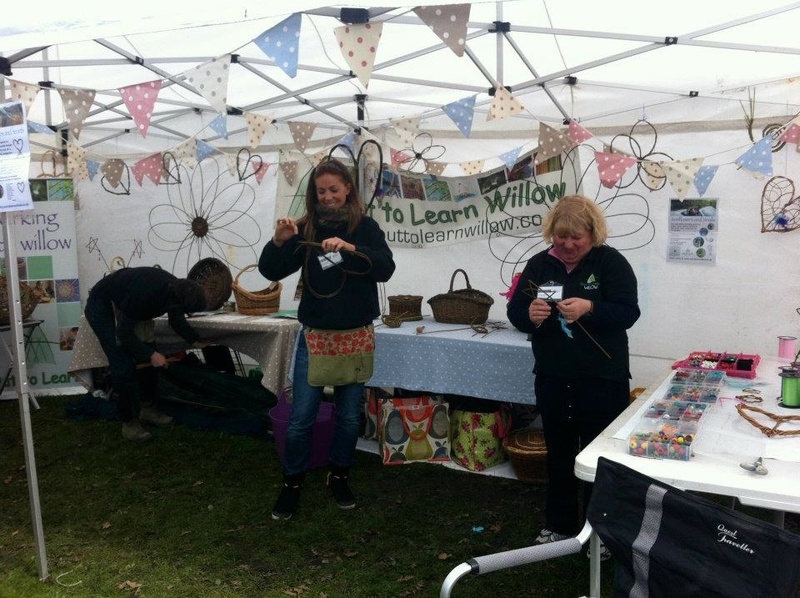 We will have a variety of fresh coloured willow and hedgerow materials available to decorate your items.